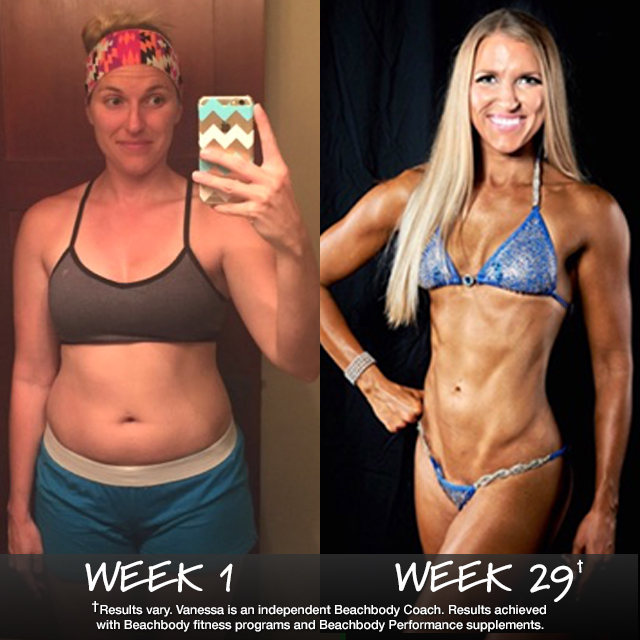 Vanessa got lean and strong with Body Beast on Beachbody On Demand. She lost 29 pounds in 2 rounds and placed top 3 in a bikini competition! Nicole wanted to start a family and have children, and she decided to lose some weight first so that she could raise them in a healthy environment. 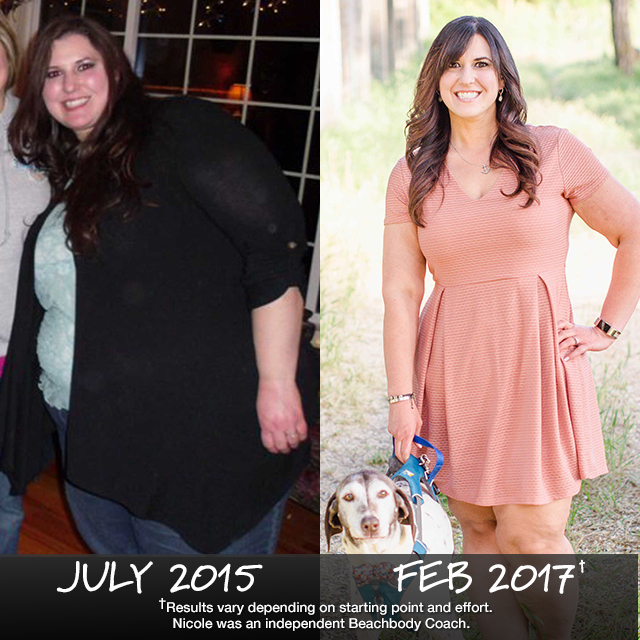 In 19 months, she shed 139 pounds! Hard work paid off, literally, for mom of three Jacqueline. 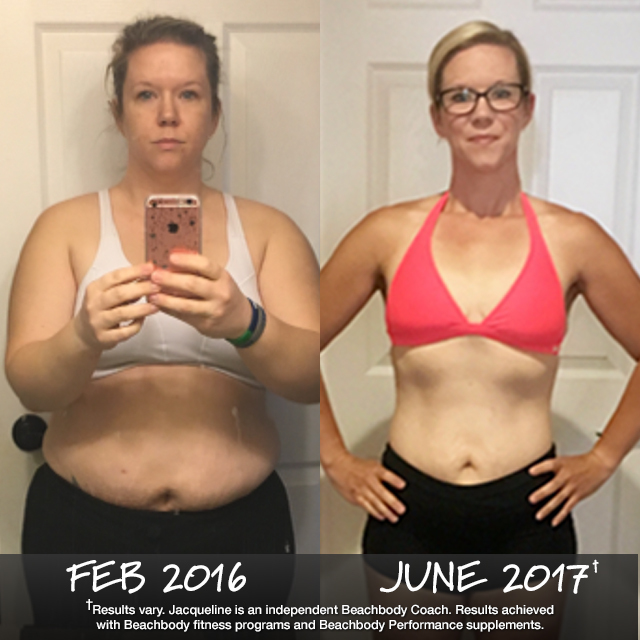 She used a variety of fitness programs on Beachbody On Demand to reclaim her health and her happiness, shedding nearly 70 pounds in time for her 40th b-day, and she won $1,000 in the Beachbody Challenge! With the right tools in hand, a healthy lifestyle can start at any age. Just ask Judi. 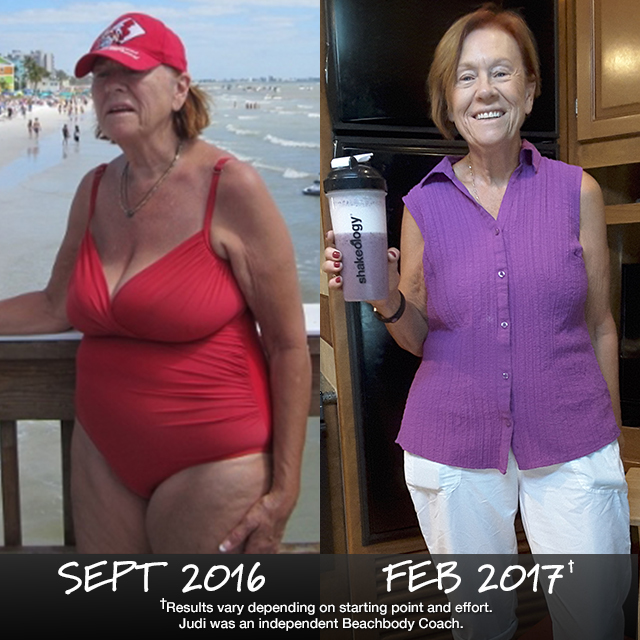 At age 69, she lost over 22 lbs. and 20 inches!